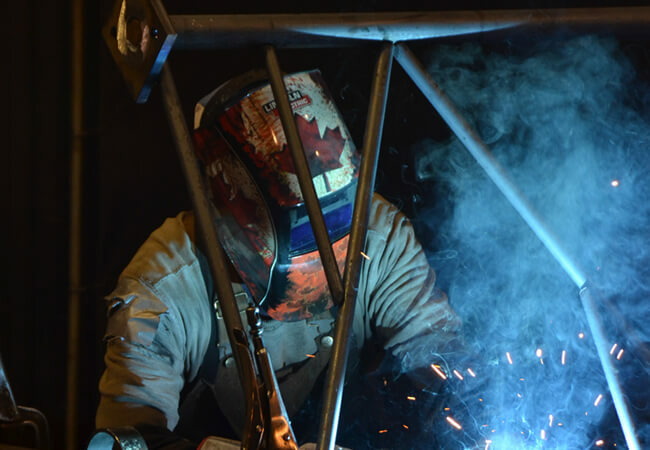 About Us | Allan Pipe Fabrication Inc. 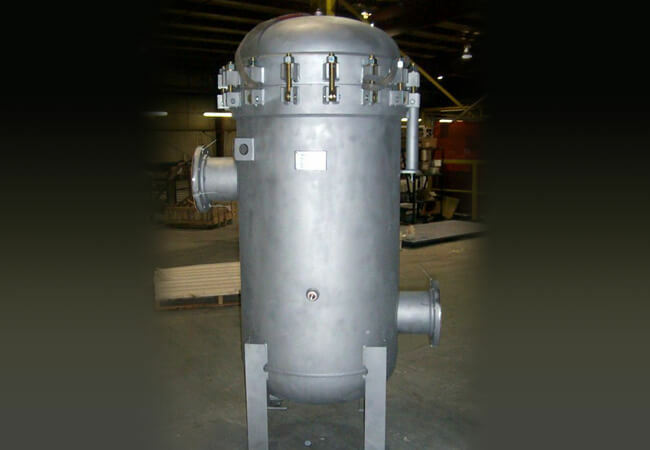 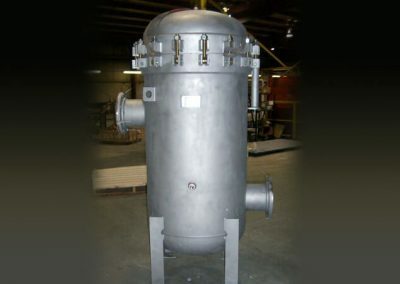 Established in 1984, Allan Pipe Fab Inc. has always been Canadian owned and operated, manufacturing pipe spools and pressure vessels for over 30 years. 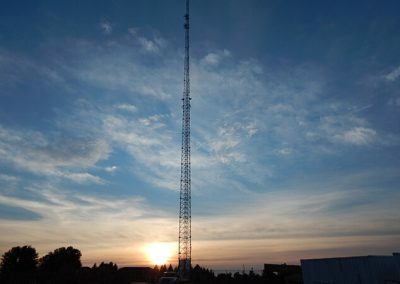 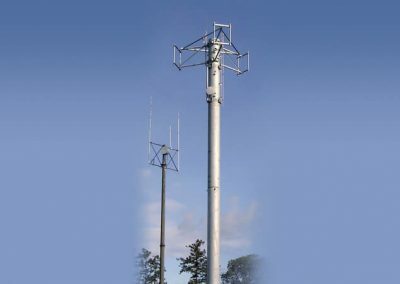 With an ownership change in 2006, the design and manufacturing of communication towers was added to the fabrication floor. 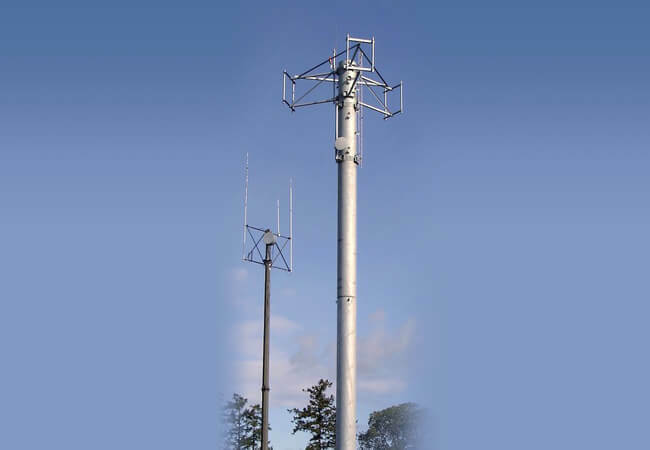 For over 10 years, APFI has gained a firm foot hold in the tower industry by providing thousands of towers across North America. 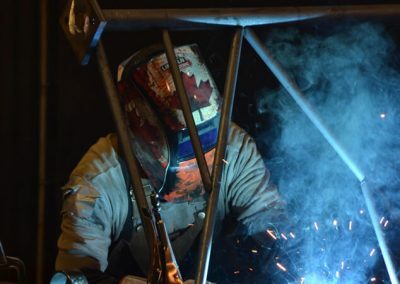 Allan Pipe Fab Inc. continues to maintain certification under the Canadian Welding Bureau (CWB).